Escape rooms are the new craze all across the country. But in Grand Rapids, The Ruse Escape Rooms is taking the experience to a whole new level. Tiffany and Luke chat with owner Steve about creating an immersive experience where everyone can participate in the story. PLUS some live audio clips of Tiffany and Luke solving puzzles in the escape room. Sign up for your Ruse Escape Rooms experience. 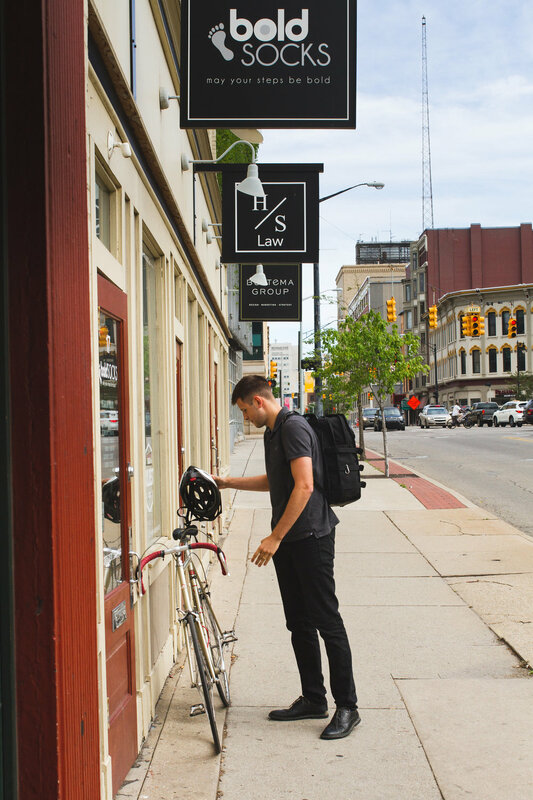 Lending Tree has named Grand Rapids the #2 best city in the country to start a small business. 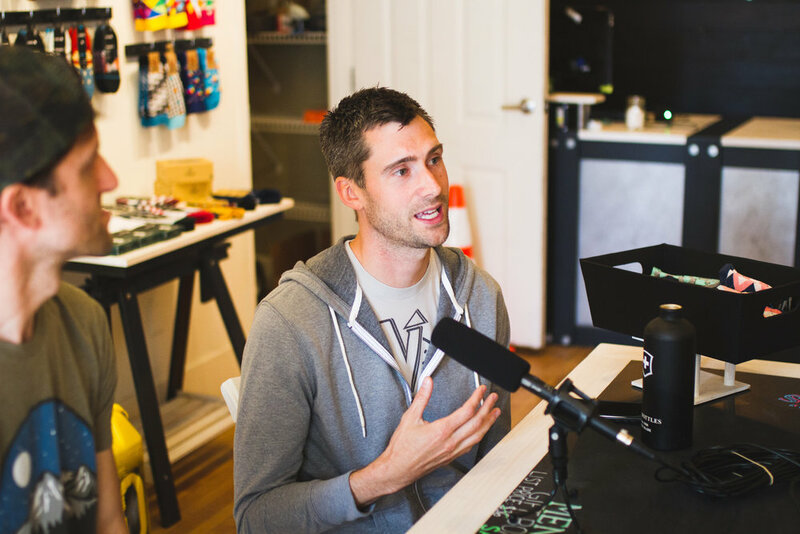 But how do you turn an idea you had in the shower into business reality? Tiffany and Luke head to Richet Media to chat with Joe from AVAIL Coolers. His idea for a backpack cooler came from the need for a quality product that was both durable and comfortable to carry. Grand Rapids has been widely recognized as a great place to raise a family. But what makes Grand Rapids a place to make memories and have fun with your family? 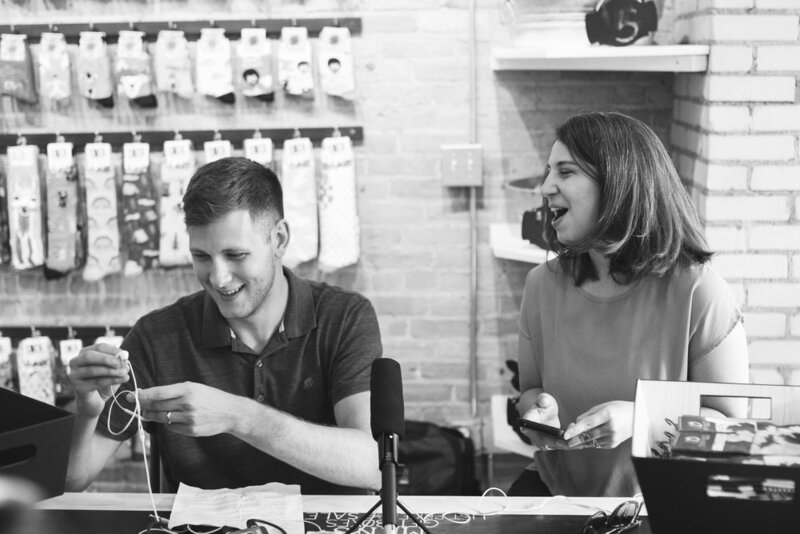 Tiffany and Luke chat with Stephanie from Experience Grand Rapids about why Grand Rapids is an exciting and practical place to raise a family and visit with a family—no matter its size or makeup. Special thanks to Experience GR for hosting us. Visit their website for ideas on things to do with your family. For visitors that want to save some cash and see the best sites in the city check out the Culture Pass GR. 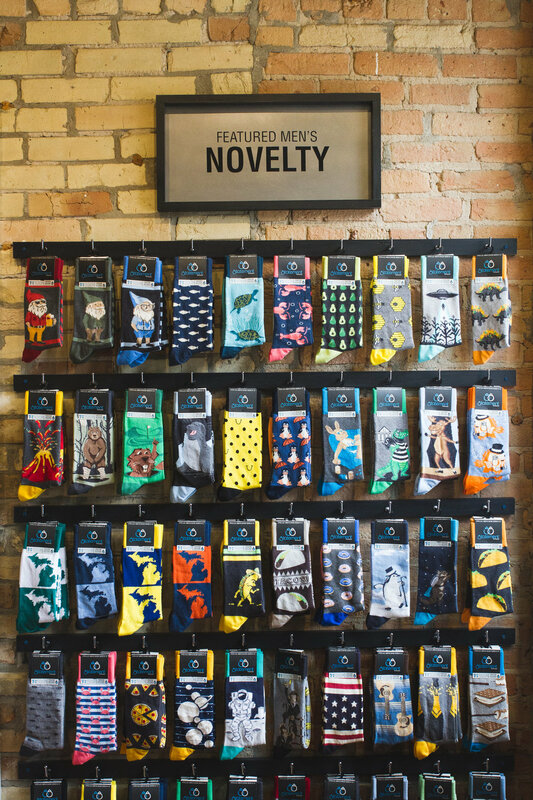 What if a product as simple as a pair of socks could make a bold statement that could impact the world? 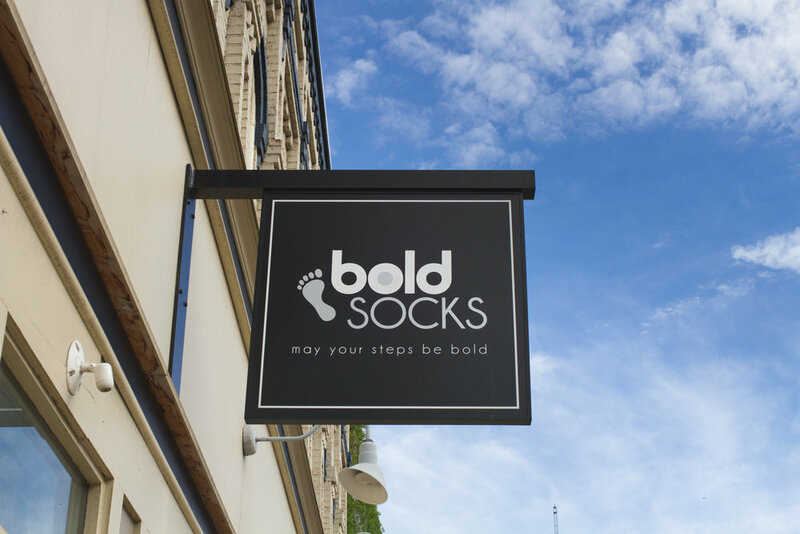 That's what the team at boldSOCKS is striving to accomplish every day. 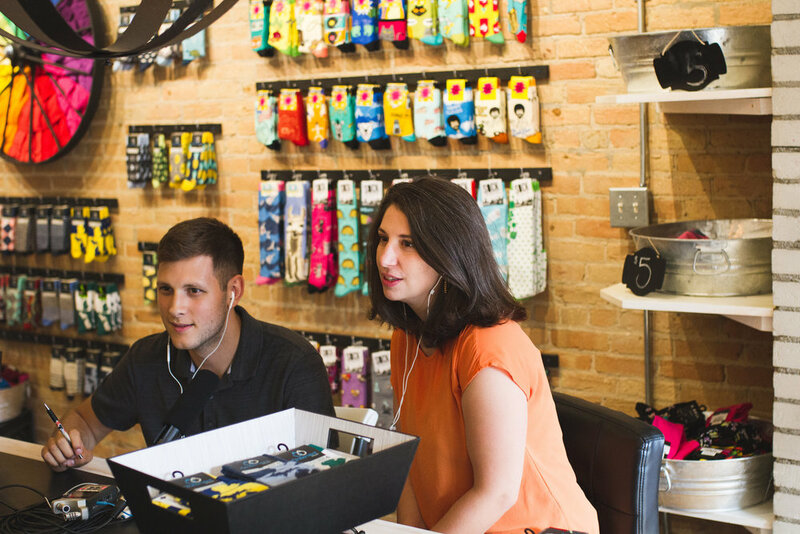 Tiffany and Luke sit down with Ryan and Eric of boldSOCKS at their Division Ave. storefront to discuss business, ethical supply chains, and making a statement with a pair of socks. Special thanks to Anna Geurink for taking working portraits of the episode (you'll hear her lens clicking in the background. Click here to check out more of her work. 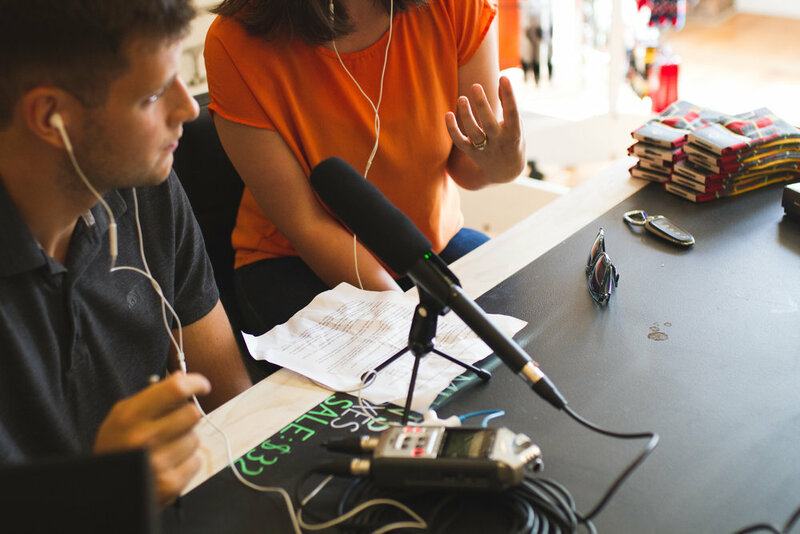 Check out a working portrait of this episode via photography from Anna Geurink. I know what you did last summer was great but this summer don’t forget that Grand Rapids has plenty of fun, engaging, things to do for the whole family. Tiffany and Luke visit the Grand Rapids Asian-Pacific Festival and discuss the best things to do in the city during the summer. Topics include Grand Rapids parks, bocce ball, and the event formerly known as Movies in the Park. Woosah and Outside Coffee Co.
Woosah is a slang word that means a sense of inner peace, calmness and stillness. Luke was feeling the "Whoosah" when he had the honor to chat in the new Woosah green space with owners Erica and Kelly. 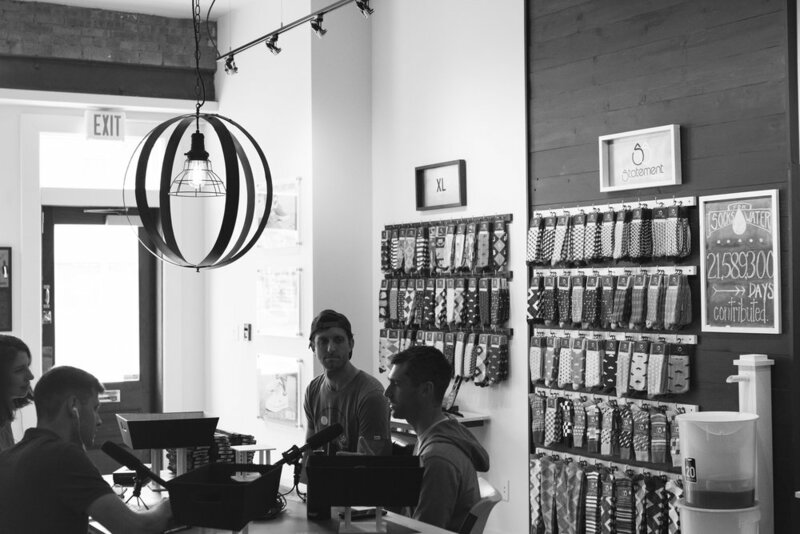 They discussed the quick success of Woosah Outfitters, the challenges of having your living space on the second floor of your building, and how Outdoor Coffee Co. crossed the funding finish line thanks to the community. 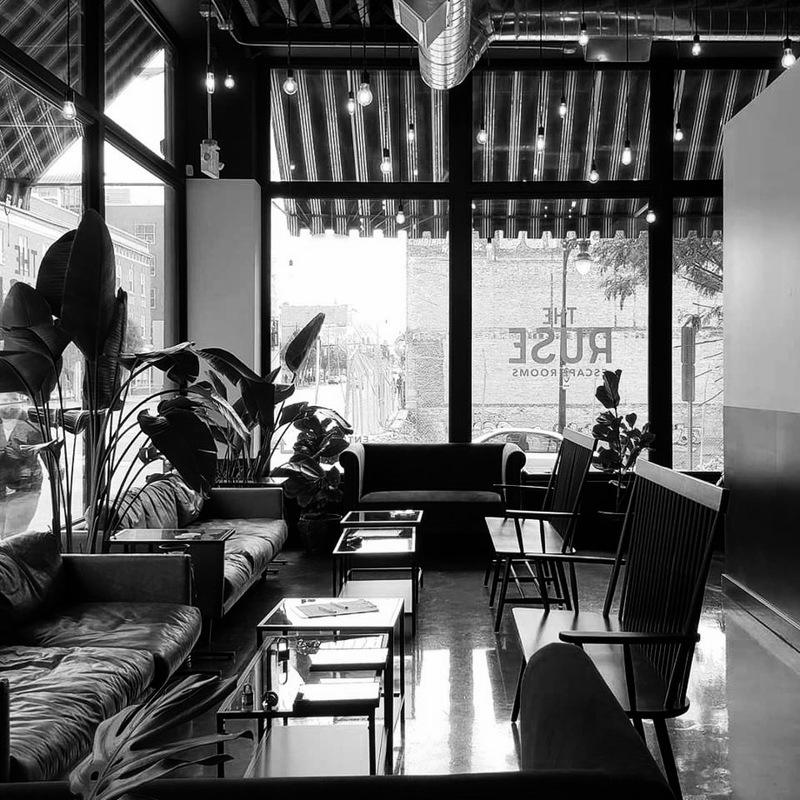 With malls becoming giant graveyards of asphalt and forgotten 90s nostalgia, a new face of retail has emerged that is local, craft, and entrepreneurial. 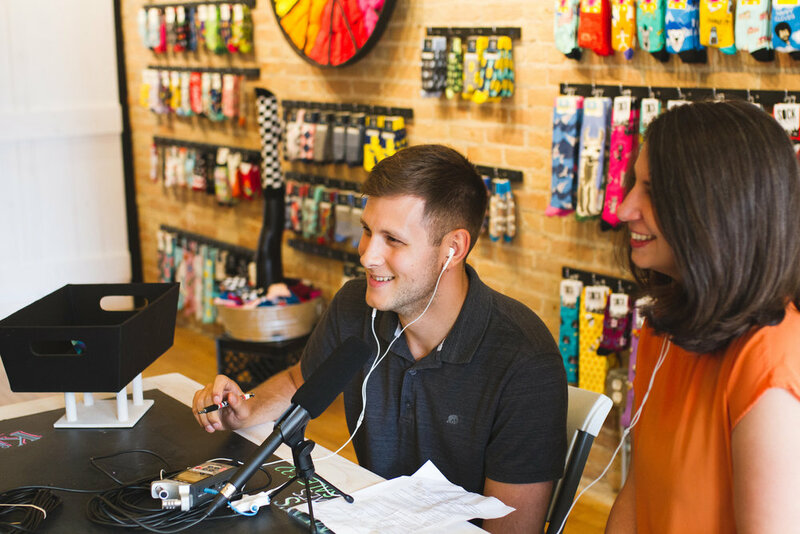 Tiffany and Luke dive into the retail landscape of greater Grand Rapids to discuss the trends of shopping. Luke also shares some childhood shopping mall nightmares. WARNING this episode is not for Rainforest Cafe, Hot Topic, and Orange Julius fans. 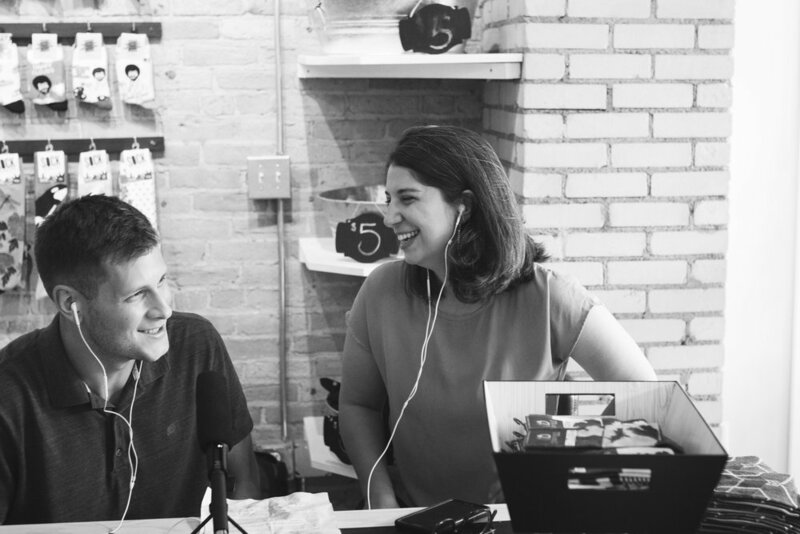 Luke sits down with The Rapidian Managing Editor, Kiran Sood Patel, to discuss the media landscape in Grand Rapids and the upcoming "Celebrating One Another" storytelling event.